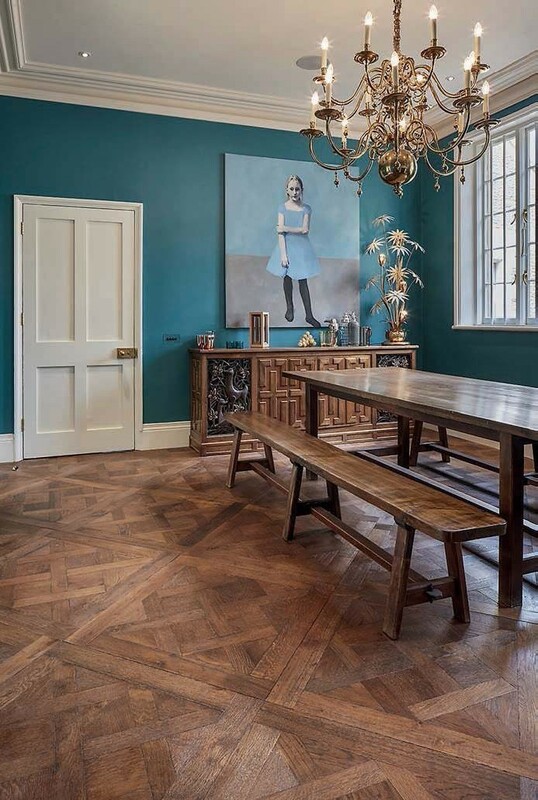 On any period renovation project there will be many decisions to be made about what to do with original or older features – and that’s certainly the case with flooring. Sometimes you may even need to take different approaches in different parts of the house to get the best combination when it comes to looks, practical features and preserving the character and value of the building. When making your decision, you might also need to consider factors relating to structural performance, moisture management, insulation and heating. 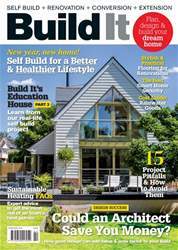 After all, unless you’re renovating a more-or-less derelict building, you will be dealing with subfloors and coverings that are already in place – and which are likely to feature a mixture of old and modern materials. So it’s important to establish exactly what’s there before coming up with a strategy.